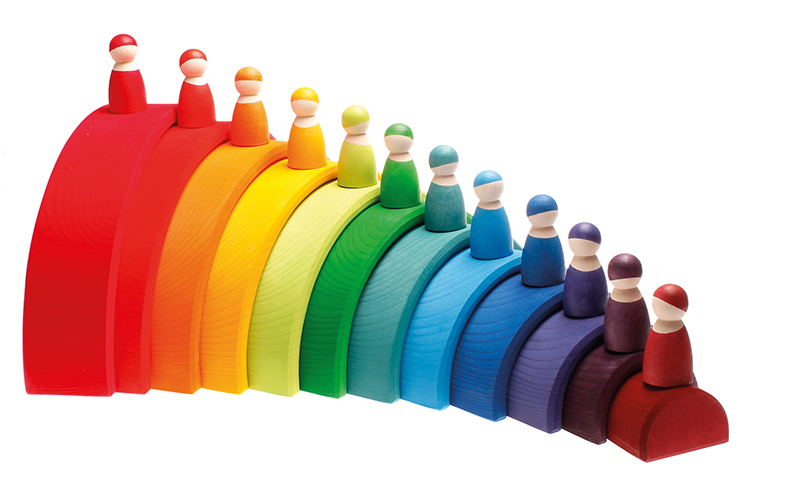 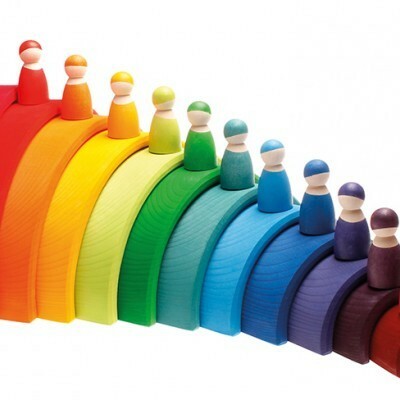 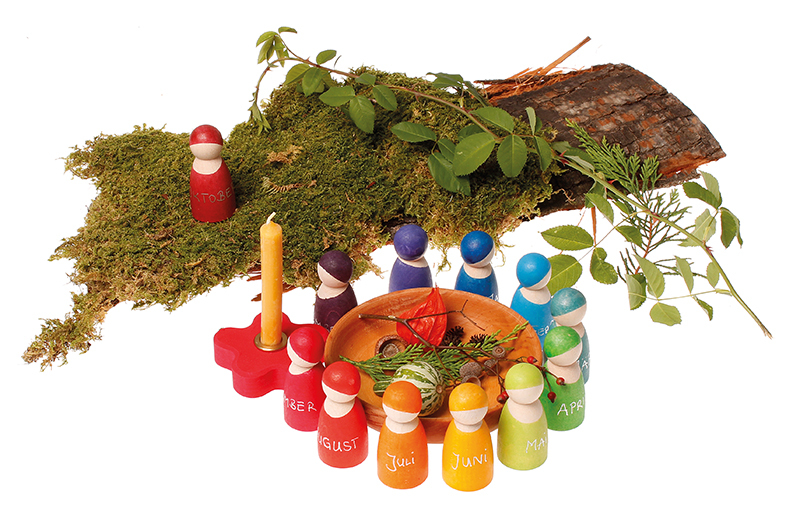 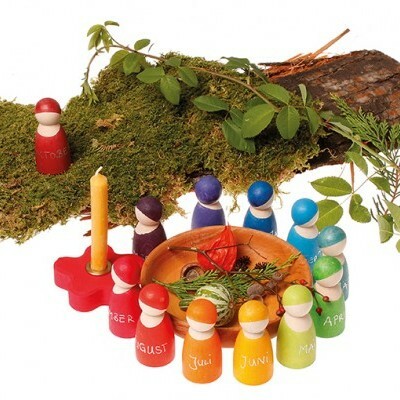 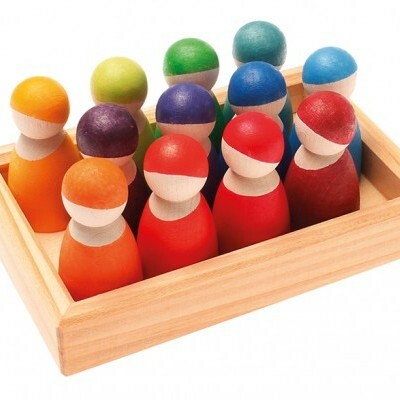 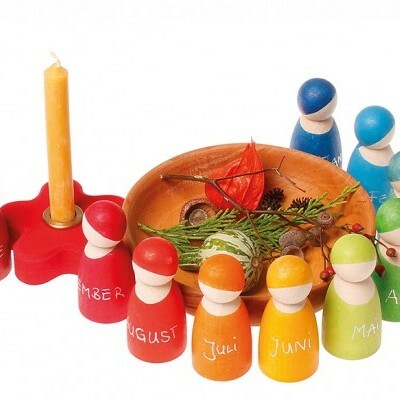 12 Rainbow Friends in wooden frame (for every month). 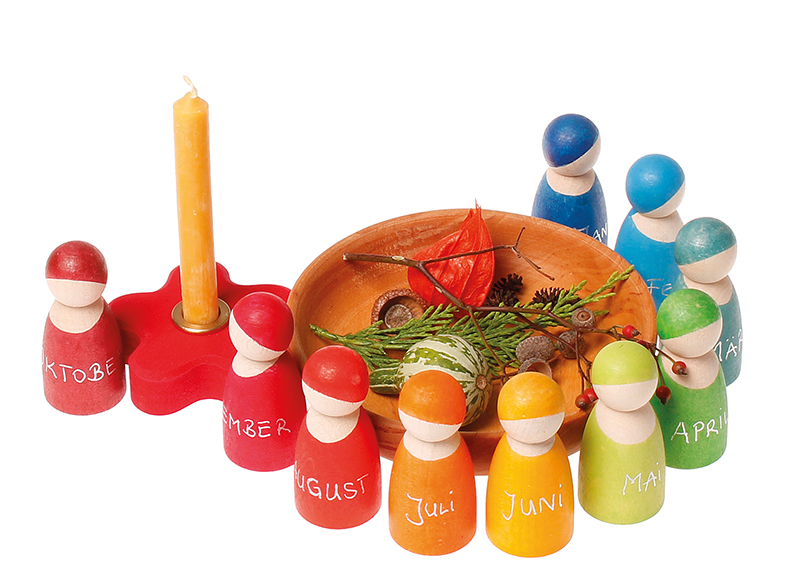 Tip: Perfect for a perpetual calendar. 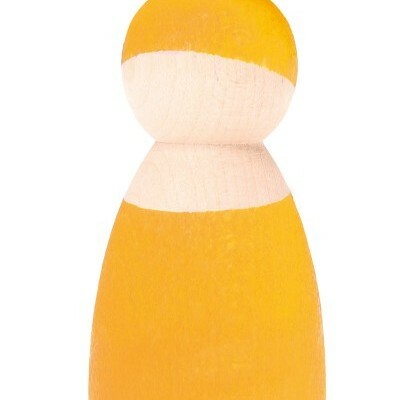 Above combined with Birthday Ring 02000. 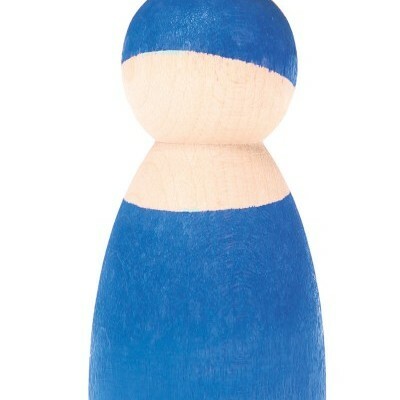 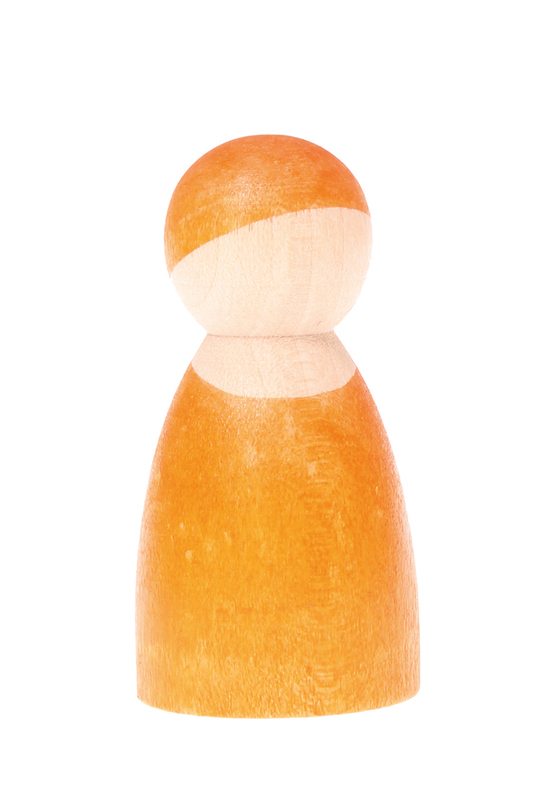 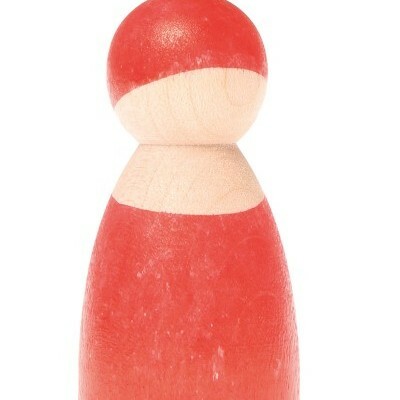 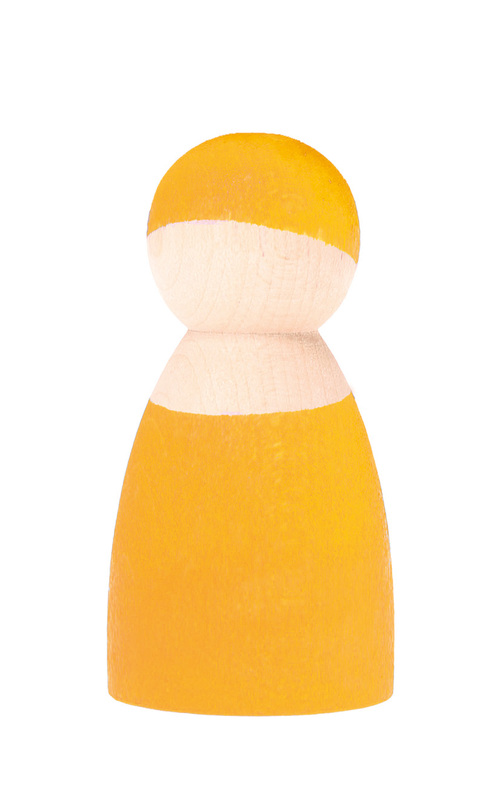 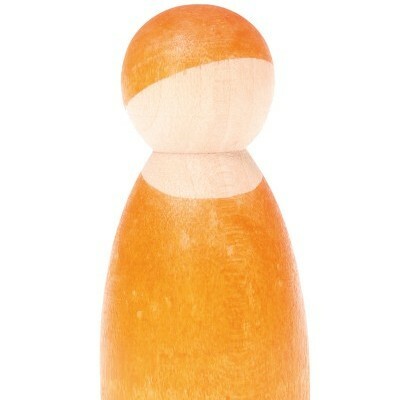 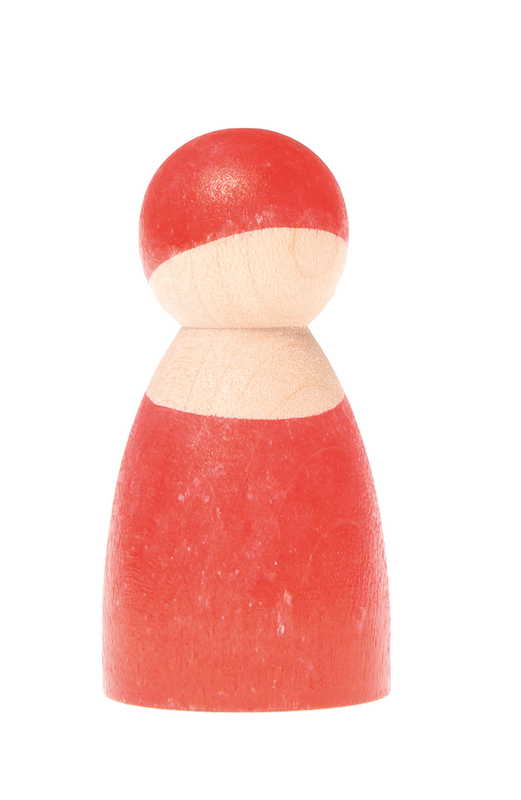 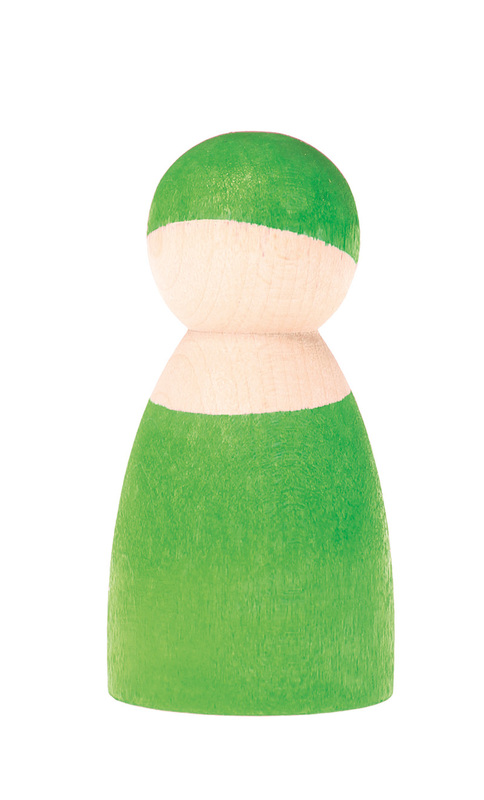 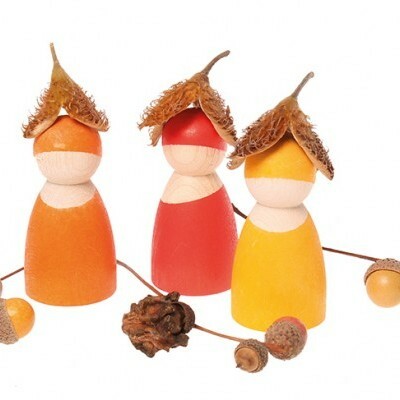 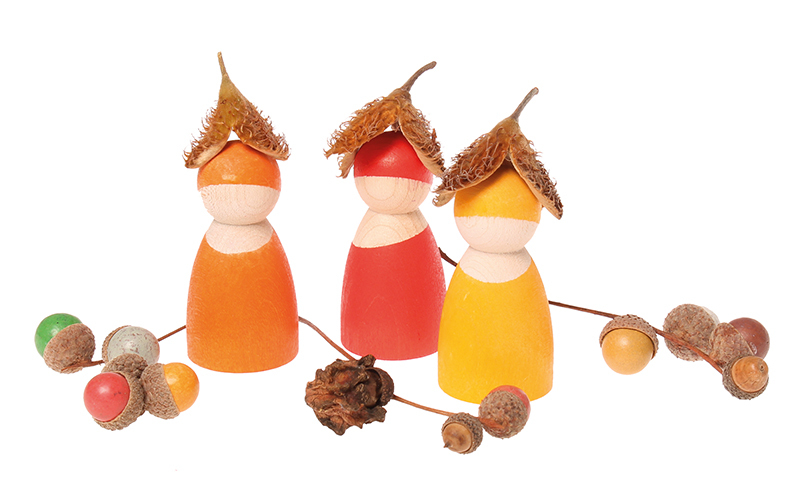 You can style the peg dolls with cloth or tape. 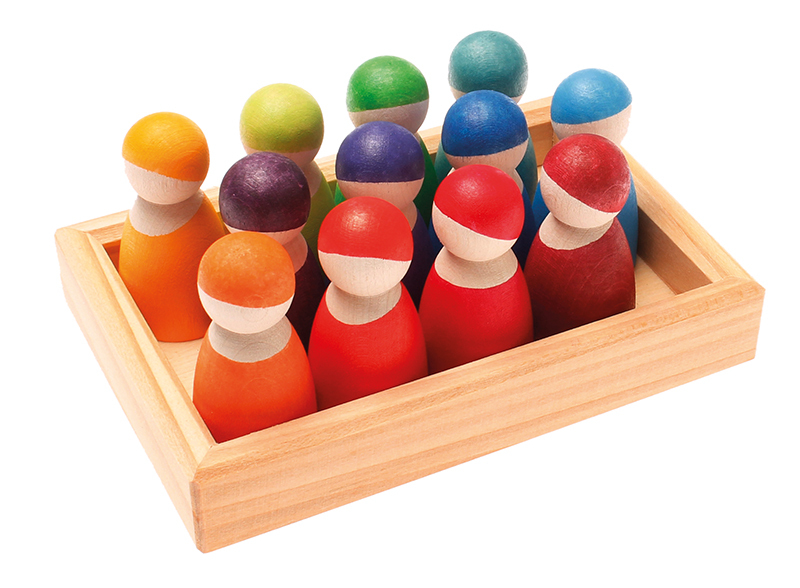 Our Bus (09480) fits perfectly with the peg dolls.